Welcome to Dallas Electrical & PLUMBING Contractors, Inc.
For over five decades, Dallas Electrical Contractors, Inc. has been providing unparalleled service to commercial and residential customers. 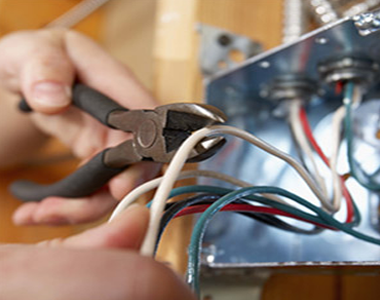 From new construction to minor repairs, Dallas Electric is a name you can trust. 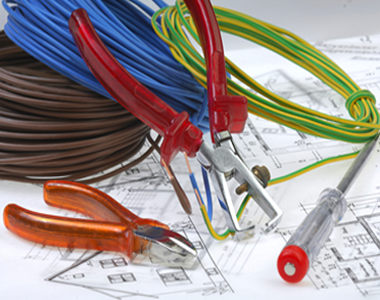 Dallas Electrical Contractors, Inc. was started in 1967 with a commitment to strong work ethics. 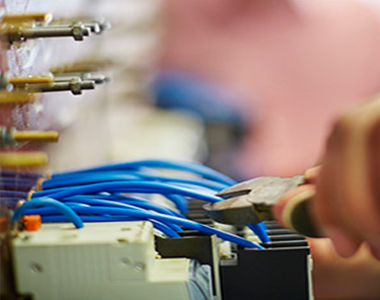 Adhering to the highest standards in customer service and workmanship, they have established themselves as a leading competitor in the electrical contracting and service fields.